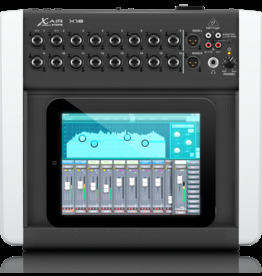 18-Channel, 12-Bus Digital Mixer for iPad/Android Tablets with 16 Programmable MIDAS Preamps. 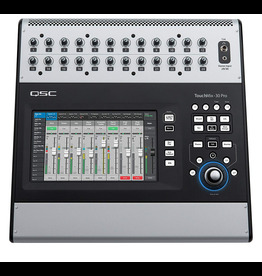 Touchscreen digital mixer with 8+4 ins/6+2 outs and full DSP. 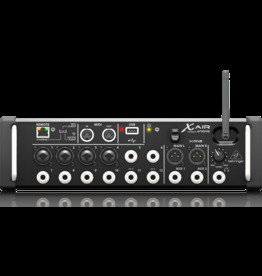 Inc: Carry Case. 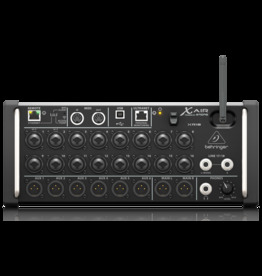 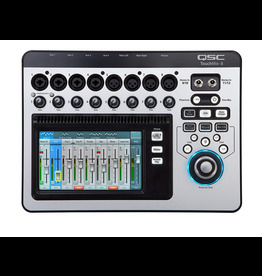 Its 32 mixing channels (24 Mic/Line, 6 Line, Stereo USB) and 16 outputs offer tremendous signal management ﬂexibility for a wide range of applications.